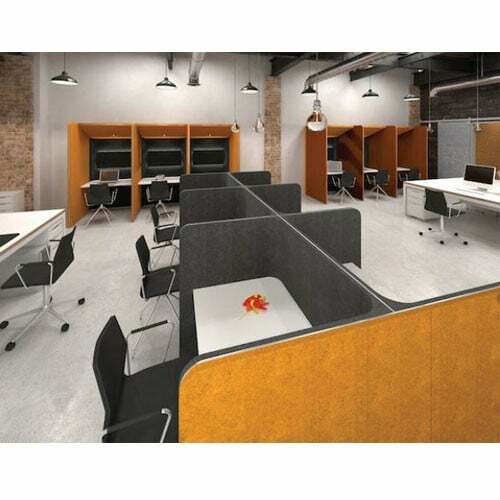 Choose integrated single or double soft seating with soft arms, or choose to integrate 43mm or 25mm thick work surfaces in a range of modern finishes to suit. 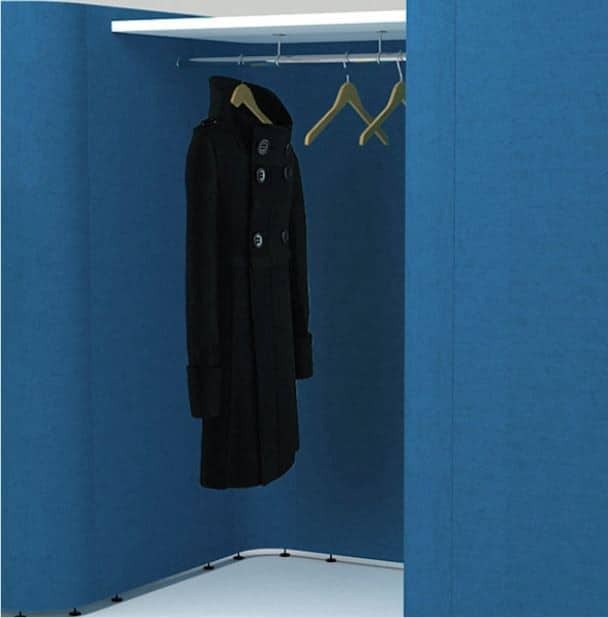 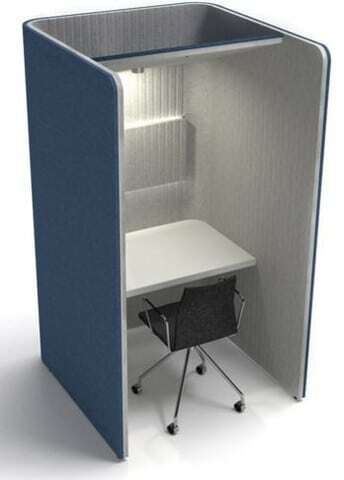 Futher options such as integrated power and data modules, wardrobe rail with shelf and light diffusing acoustic panel, make these the perfect solution for public or employee use and are popular in offices where nomadic working styles are prevalent. 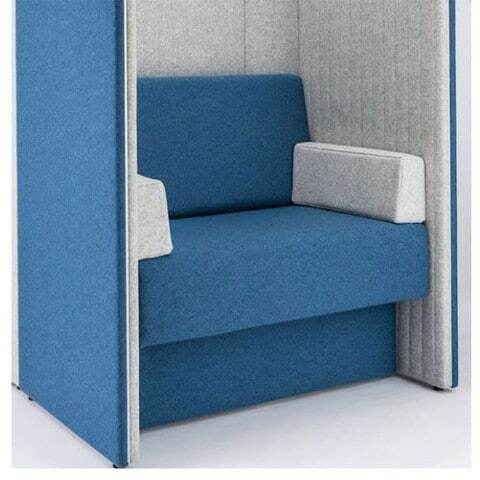 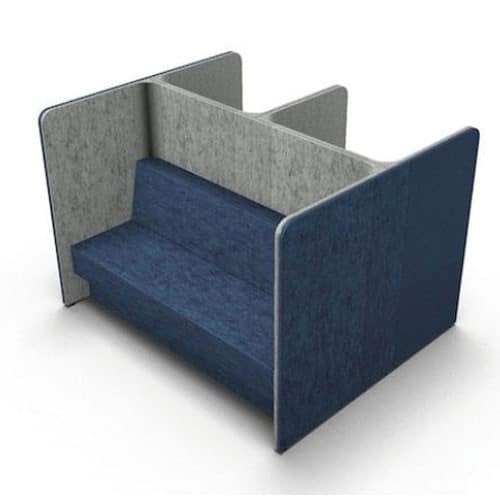 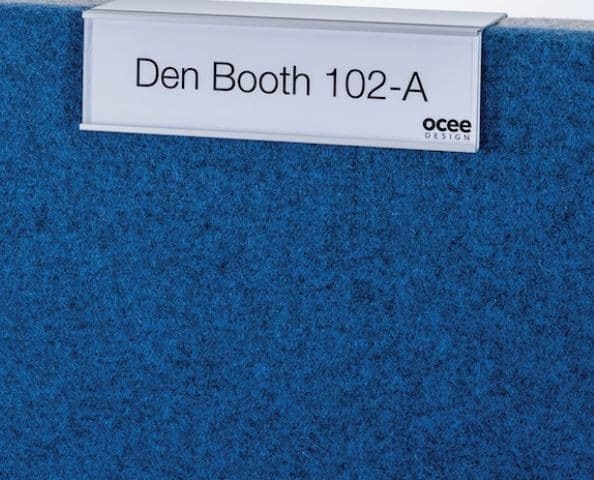 Den Booth modules are extremely easy to configure and reconfigure when appropriate and thanks to their unique junction system, components can be shared making configurations sturdy and space saving.